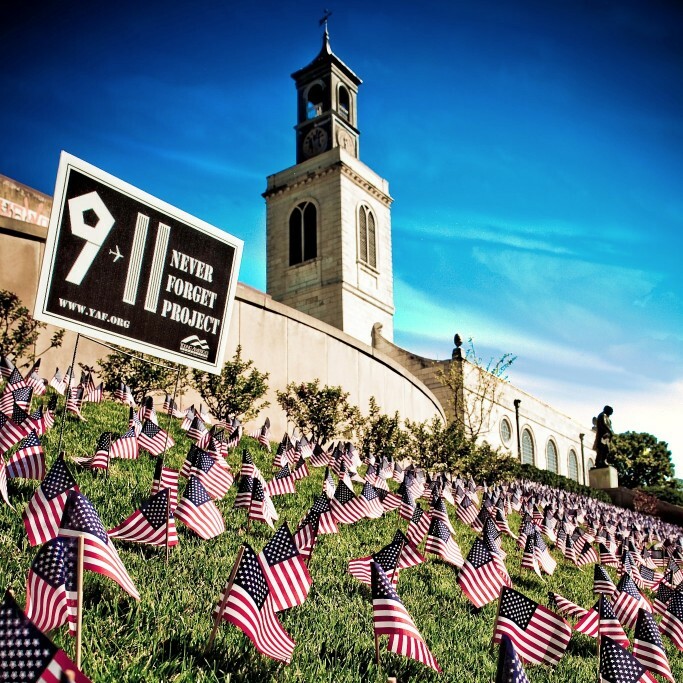 Saddleback College has blocked its Young Americans for Freedom (YAF) chapter’s scheduled 9/11 Never Forget Project. According to Kyle Chiu, the Vice-Chair of Saddleback College YAF, the school is creating bureaucratic roadblocks to impede the chapter from creating their display. We are investigating this further. Stay tuned for updates.